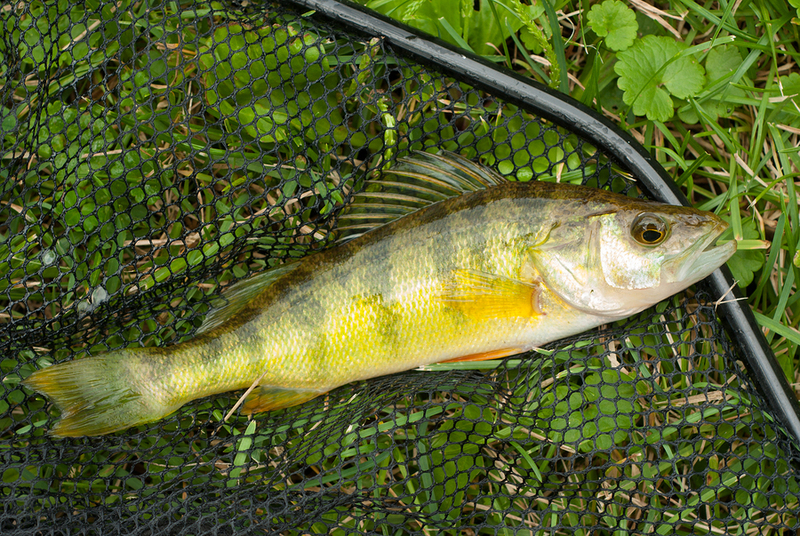 A nice Yellow Perch is caught in a Wisconsin lake and sits in the fishermen’s net. As a young child, my first fishing experience was fishing with my Grandmother at my aunt and uncle’ house. They lived on a point on a local lake, ad my cousin Rick ad I decided it would be great to head out for some Perch fishing. Because we were only four or five, my grandmother came with us. She showed me how to bait my hook and helped me cast my Zebco a few times until I got the idea of it. I still have the picture of me with my stringer of little Perch for way back in those days. Fishing for Perch was what got me started on fishing, a hobby I still love today. Perch can be somewhat easy to catch. That is not to say that there are not unsuccessful days Perch fishing, but when you happen upon a school of them that is feeding, the action is fast and furious. 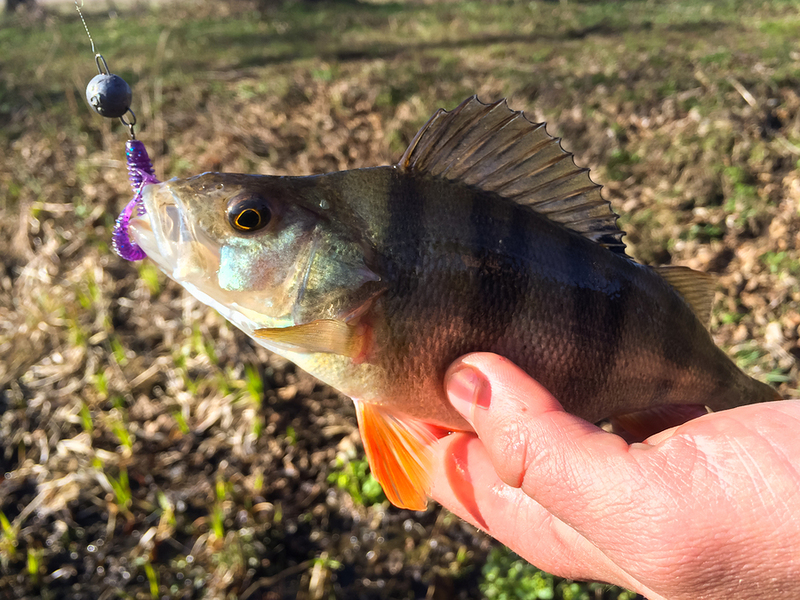 One of the best thing about Perch is the fact that they are found schooling in lakes, river, and streams all across the United States. When the dinner bell rings, the entire school of Perch will feed at the same time. This can lead to catching a fish cast after cast until the feeding melee is complete. This makes Perch fishing perfect for kids and can lead to a life-long addiction to fishing. That is what happened to me all those years ago. By starting out Perch fishing, I was quickly introduced to what a bite feels like on the end of my line. As time went on, although I only fished from shore, I also learned a bit about the fish I craved to catch, their habitat, and their life cycle. I learned that Perch could be found near certain structure in certain lakes. I also learned about the food chain under the water. I learned the game fish follow bait fish, and bait fish follow even small organisms that live in the water. I learned how current effects this food chain and how water temperature has an effect on where fish can be found. I used all of this knowledge as I went on to fish other things. I firmly believe that the more knowledge an angler can have about every species present in a fishery he or she is targeting, the better off the angler will be and the higher success rate he or she will have. Now that I tournament fish for bass, I realize that those lessons I learned as a child fishing Perch help me even today. I use some of the same though processes to target bass. I choose cover that I might find fish in based on the same things I did back then. Also, because I understand the food chain, it gives me a better chance of finding the fish I seek now. I was introduced to fishing early in life, and that helps me, not only in my fishing endeavors now, but also it taught me to appreciate nature and to become a steward of our waterways. I firmly believe that introducing kids to fishing can change their lives for the better. Not all kids will become tournament anglers, as I have, of course. But, at the same time, they will learn more than just how to work a lure, bait a hook, or reel in a fish. Kids who learn to fish will start to truly understand how nature works and their responsibilities to other living things. Kids who learn to clean fish, for instance, will have a better understand of from where their food comes. They will come to understand, as I did, that we, too, are part of the food chain. It will also become evident that there is only so much food and it should be taken only as needed. In short, I can say from experience that learning to fish for Perch as a kid not only helps me as an adult tournament bass angler, but it also keeps me firmly grounded. Learning about fish habitat, life cycles, and how all things in nature are related has taught me lessons that go beyond being on the water. I believe this can be true for any child. Experiencing the outdoors and doing things such as Perch fishing go a long way toward building character for a kid. And, who knows? 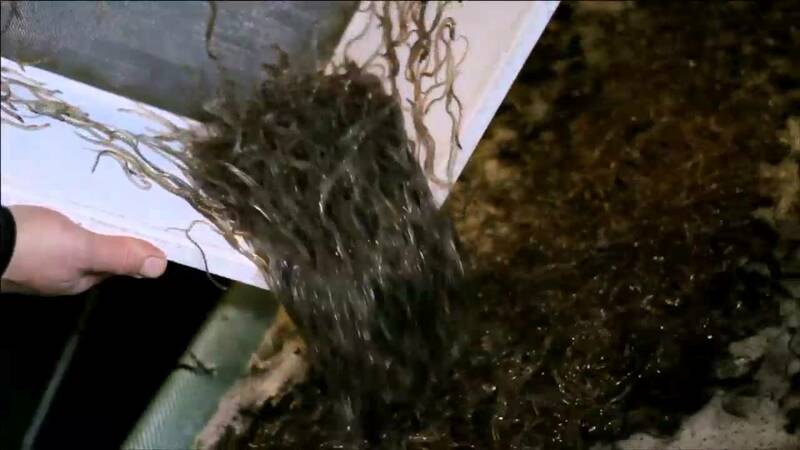 Maybe it will cultivate the next great tournament angler, too.